Gang fights, police and security guards. Black headlines have characterized Värnhemsskolan the last academic year. But there are other stories - John focuses on aiming the stars. John Henry Mendoza, 19 years old from Malmö, an spiring high-spirited baker with a penchant for pastries. Who loves to bake delicious ingredients in a colorful confectionery. My journey as a baker / confectioner started at Värnhemskolan in Malmö, where I have worked with wonderful teachers Göran, Stina and Bosse and inspirers who developed my interest and expertise in the profession. 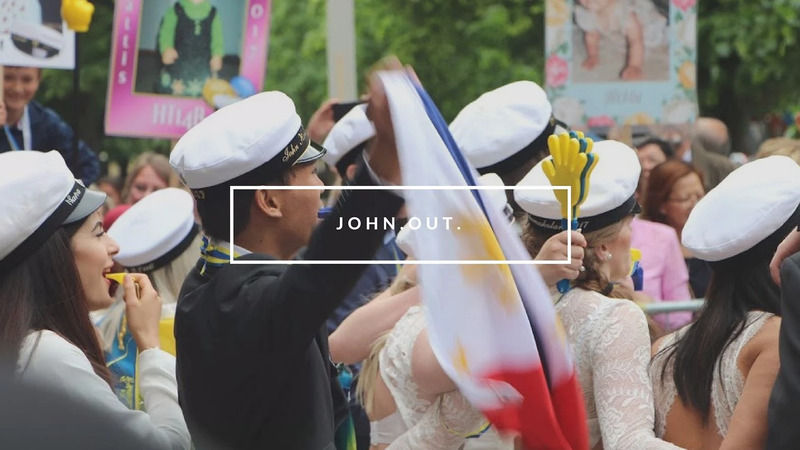 April 2010, John moved to Sweden with his family and learned Swedish very quickly. The first day in school I was very nervous because I could not speak Swedish, I was speaking English all the time. The day we had home economics, we learned how to bake a cupcake, after school I went home and started to bake and experiment. I was interested in baking and cooking since then and therefore I studied culinary to learn more. Today I am 19 years old and after five years I am 24. I see myself working in this profession and have already succeeded. There is a tendency that I will continue to work as a pastry chef than a baker. I do not know, but time can tell what's going to happen when it comes to that. Right now I'm still working on it and I want to take advantage of all the opportunities that come. But who knows, I may have earned enough money to open a bakery or cafe one day. I canceled no 2 job offerings, at a bar and restaurant after I had been admitted to the academy. To refuse these opportunities was easy - not because I had better things to do, but because I'm still young and hopeful. I think this line would be the perfect step for my future career as a pastry chef. What I love most about bakery is the whole process of baking everything from scratch and from how everything is mixed together to create something wonderful and delicious. I also love to invite my friends to the pastries I have done. My friends feel special when I've only baked something for them. I love working with my hands and seeing that it came out of the oven is a work of love and part of the creative process. 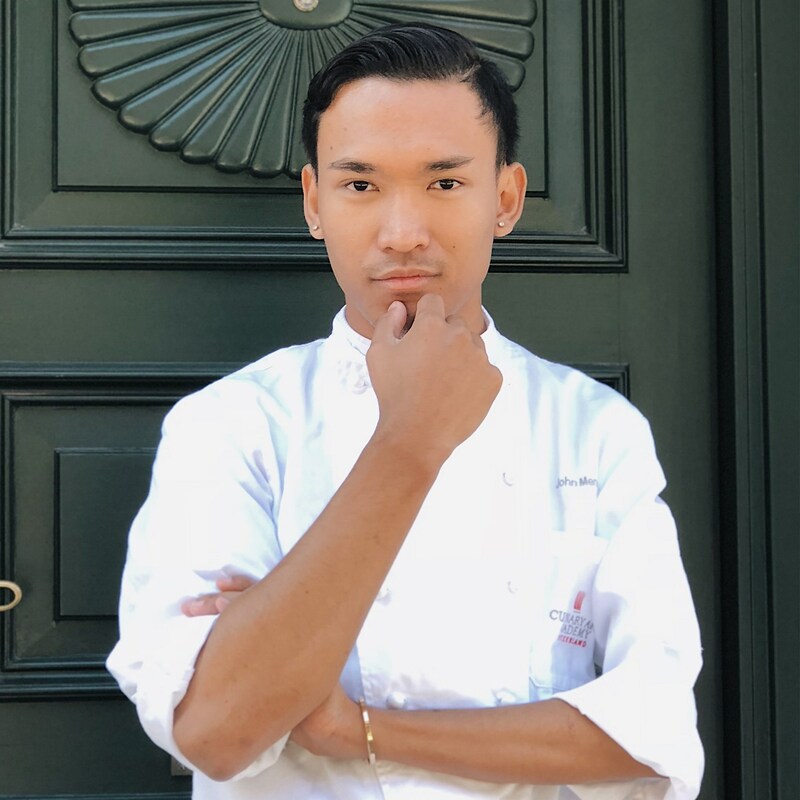 Right now, I only have a few days left in Malmö before I start studying in Switzerland at a Professional Swiss Pastry and Chocolate Arts - Culinary Arts Academy Switzerland.